Enjoy this episode of The Y.E.S. 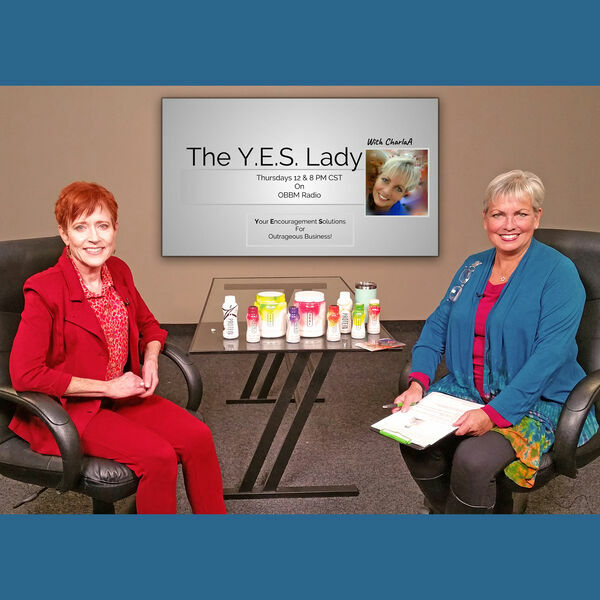 Lady with CharlaA as Host Charla Anderson talks with 'Success Dresser' Kay Smith! Kay uses a technique called energy dressing to make the perfect match between a woman's personality, energy, and wardrobe.